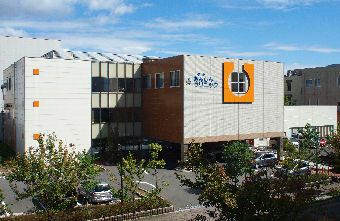 ANSHIN HOSPITAL came into existence in October, 2007. The team of specialists include seven Orthopedic Consultants have joined together to establish multi-disciplinary orthopedic clinic in Kobe, Japan. We are providing the highest quality of orthopedic care for the patients of all ages a comprehensive range of high quality, community-based, orthopedic services and rehabilitative care. 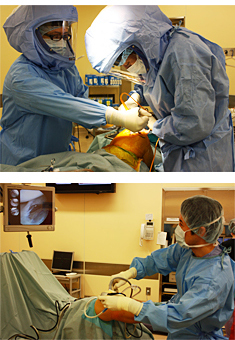 In addition, we serve as a leading educator of orthopedic surgery technique to surgeons around the world. At ANSHIN HOSPITAL, we know that getting you back in condition as fast and as safely as possible is essential for your life and our society as well. Our combined team of surgeons, specialists and physical therapists are here to provide state-of-the-art treatments and rehabilitation. We will keep supporting you and never let you give up until you will be completely recovered. 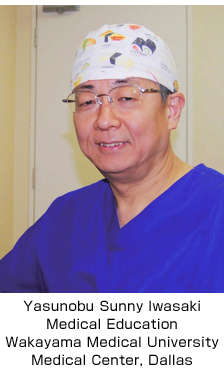 ANSHIN HOSPITAL treats patients of all ages, from infants to elderly with a personal focus on your individual needs and care both surgical and non-surgical treatments including injury prevention, for all areas of orthopedics: bones, joints, ligaments, tendons, muscles and nerve conditions and injuries. We are your team behind your recovery. Count on us. If you prefer to make an appointment by phone, please call during office hours from 9:30a.m. to 8:00 p.m. to schedule your visit. We will do everything we can to see you at your scheduled time or close to it. However, at times we run late due to emergencies and/or other problems which arise. If you cannot wait, we will be happy to reschedule your visit. Please call the office if you cannot keep your appointment time so that we can reschedule your next visit in a timely fashion. Monday-Friday 9:30 A.M. – 8:00 P.M.
We appreciate you visiting our website and your interest in communicating with us. 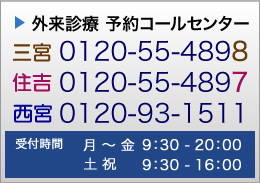 If you have comments or questions about ANSHIN HOSPITAL or our activities, contact us by the provide links.